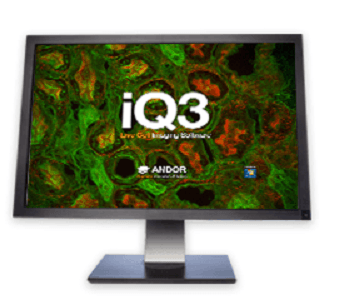 The iStar sCMOS camera extracts superior quality images from intensified sCMOS and CCD imaging sensor technologies. 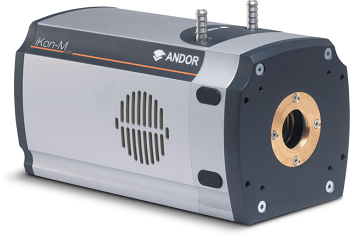 It is an ultrafast platform for nanosecond time-resolved imaging, designed with excellent speed of up to 4,000 fps and ultra low noise for high sensitivity. 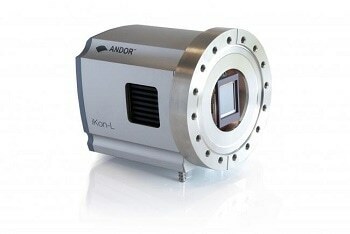 The camera is easy to use and simple to integrate. 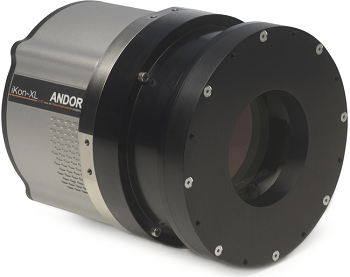 16.6 x 14.0 mm sensor matrix; large field of view, access more of the useful active area of ∅18 mm image intensifiers without the requirement for optical tapers. 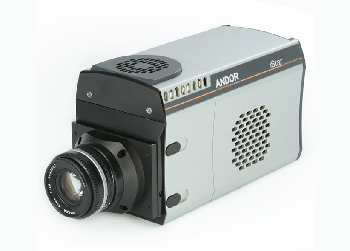 Up to 32-bit data transmission to PC; On-head intelligence to retain dynamic range in longer pixel binning, or high intensity pixel binning conditions. TE cooling down to 0°C; Efficiently reduces dark current noise for acquisitions needing extended sensor exposure time, e.g. integrate-on-chip mode. 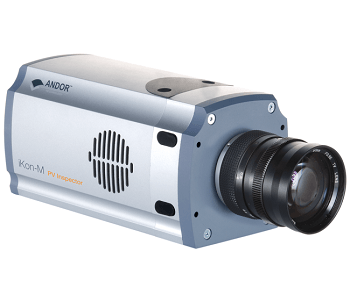 USB 3.0 interface; extremely fast data transfer at 40 fps full frame with a plug-and-play, user-friendly interface – optical extenders provided for operation up to 100 m.
True optical gating <2 ns; Billionth of a second time-resolution for precise transient phenomena research. Quantum entanglement happens when two particles remain connected, even over extended distances, so that actions performed on one particle tend to impact the other. Photon entanglement was defined by Einstein as "Spooky action at a distance”. Understanding quantum entanglement is the foundation of the growing fields of quantum cryptography and quantum computing. 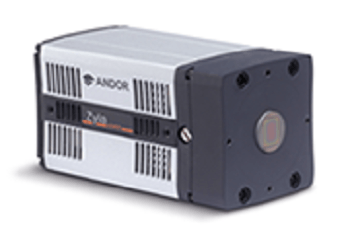 The precise shuttering capabilities and higher sensitivity of the iStar sCMOS offer high discrimination capabilities for non-entangled and entangled photons. 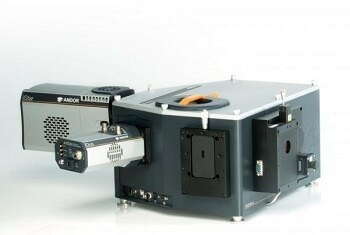 Plasmas can be artificially manufactured using various methods, such as coupling of capacitive/inductive power source to ionised gas and laser ablation. The preception of their properties and dynamics is applicable to numerous areas such as thin films deposition, fusion, material characterization, micro-electronics, display systems, fundamental physics, surface treatment, environmental and health. Gated detectors can be applied to establish optical parameters from which basic plasma properties can be got. 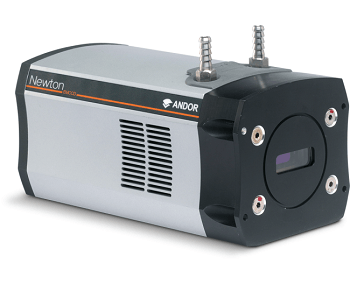 Precise nanosecond-scale gating of image intensifier-based detectors can be applied to sample plasma dynamics, or to segregate the useful plasma data produced by pulsed lasers. 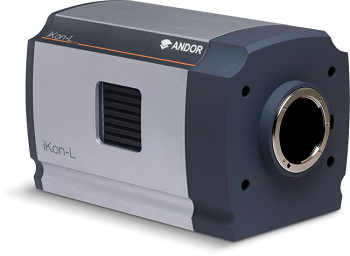 Laser-induced breakdown spectroscopy (LIBS) is used to establish the elemental composition of a number of liquids solids, and gases. 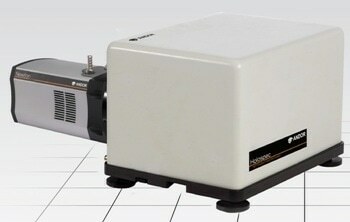 A high power laser pulse is aimed at a sample to develop plasma. Atom and ion emission in the plasma is gathered and tested by a spectrograph and a gated detector to establish the elemental concentrations or the elemental composition in the sample. 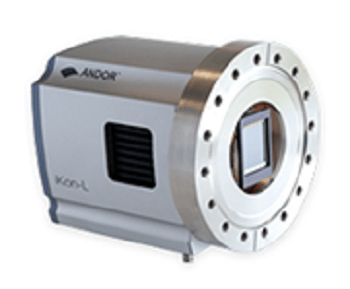 The gating capabilities of the iStar are applied to effectively shutter the laser, and at the same time isolating the practical atomic data from the primary broadband Bremsstrahlung continuum. 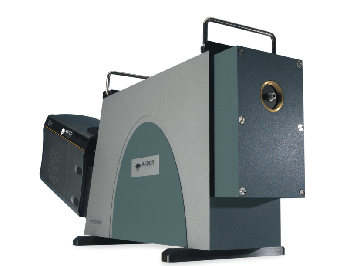 Planar laser-induced fluorescence (PLIF) is one of the basic methods applied in fluid dynamics research to non-invasively claim data on the chemistry and dynamics of flames and heated flows. 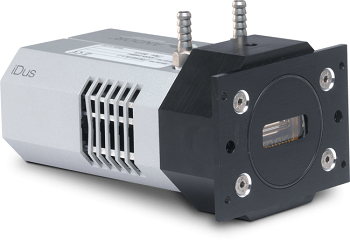 PLIF is based on a pulsed laser with a beam optically shaped to form a sheet of light, which then traverses the flow/flame to test and excite the fluorescent species crossing the laser beam path. 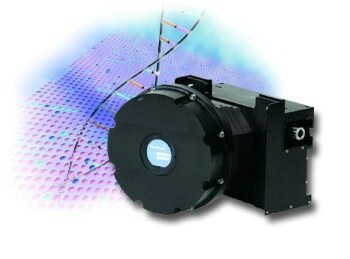 The fluorescence is subsequently imaged onto a gated detector to shutter the unnecessary laser pulse. 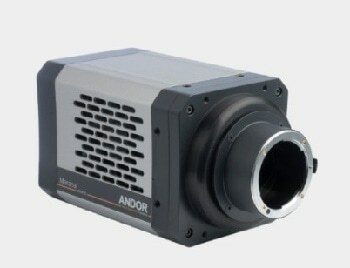 The iStar sCMOS high frame rates easily matches the demands of Nd:YAG-based PLIF setups running generally at 15 Hz. 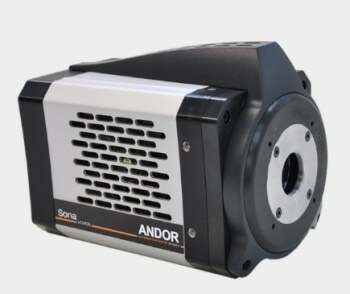 It also offers superior sensitivity and dynamic range compared to interline-based gated detectors or CCD. 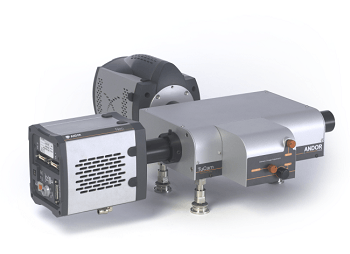 The fast frame-pair acquisition mode matches flow analysis by PLIF-PIV, with the gating features of the iStar sCMOS facilitating high unnecessary background rejection. Non-linear optics includes methods such as Sum Frequency Generation (SFG) or second, third of high harmonic generation (SHG, THG and HHG, respectively). The iStar gating features are applied to accurately isolate practical signal data while avoiding unnecessary background. 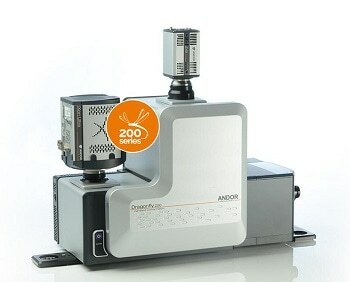 Pulsed luminescence/photoluminescence/fluorescence/radioluminescence imaging and spectroscopy methods are applied for a large number of applications such as research of metal complex, quantum dots, organic LEDs, stand-off chemical compounds detection, cell dynamics, and scintillators characterization. Gated detectors are applied to shutter the unnecessary pulsed excitation source, but also to describe species luminescence decay. 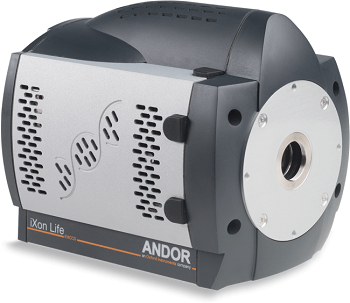 The gating capabilities and precision of the iStar series facilitate research of luminescence decay behaviors up to nanosecond range. 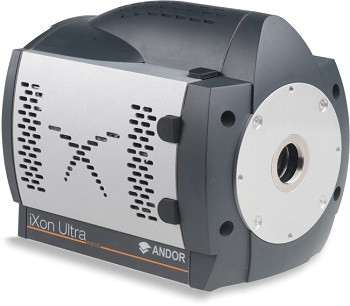 The iStar photocathode options enable closely matching the sample’s luminescence spectral features for both spectroscopy and imaging researches.